You are viewing all posts published for the month of April, 2016. If you still can't find what you are looking for, try searching using the form at the right upper corner of the page. Figure 53 appears to have gotten QLab product placement in an episode of Bob’s Burgers. 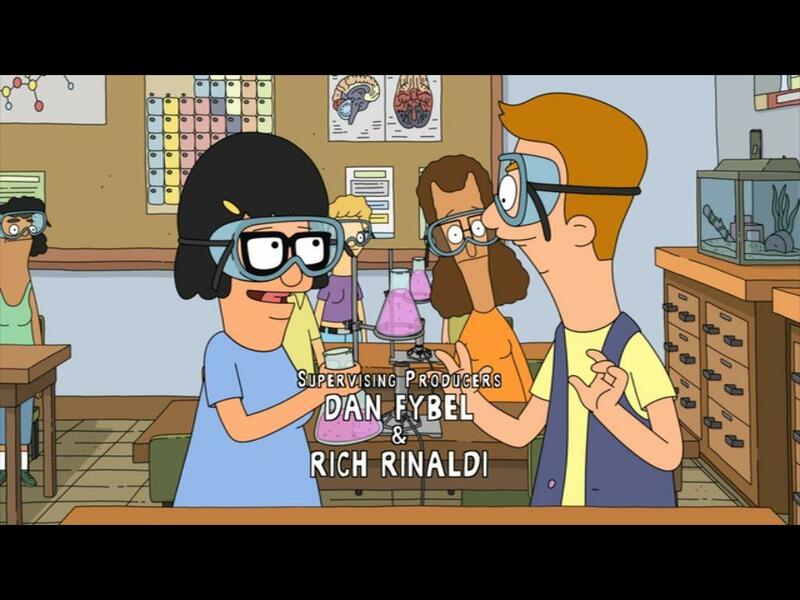 Congrats to the Figure 53 team on figuring out a way to get the QLab icon into a episode of Bob’s Burgers. Ayrton MagicDot-R mind-blowing light display. 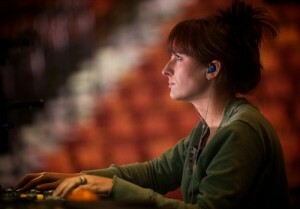 Sooner Routhier – Lighting Designer has worked with Rage Against the Machine, The All American Rejects, Rhianna, and Bon Jovi. As a production designer, Sooner has created video, scenic, pyro, and lighting designs for many artists including Motley Crue, Disturbed and most recently, KISS. In 2012 she had the privilege of designing the lighting for eight sold out Jay Z shows to open the Barclays Center in Brooklyn, NY. More recently, she worked with Annerin Productions as a lighting and scenic designer for their production of the Australian Bee Gees. Here is another video tutorial on QLab video masking. This was requested by one of our users. You can see it here. Thanks so much for having me on! It was really fun. What’s your 2017 resolution ?